Very nice 🙂 Låter hur gott som helst. God Jul. This looks amazing, and your drawings are so great as always. Happy holidays to you! Thanks Erin. And I wish you the best holidays as well! Nice i prefer vodka over the rum/sugar – doesn’t that become too sweet? 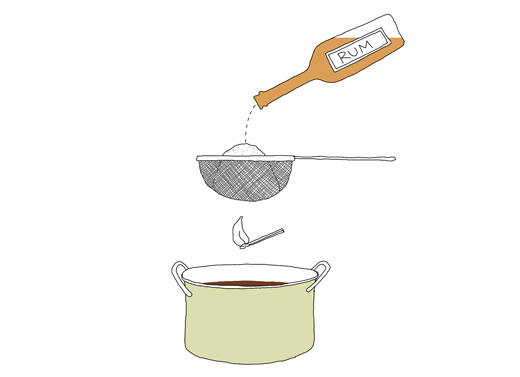 Delishh: i recommend to use a rum that isn’t sweet. I think vodka works. However the rum (or even whiskey) gives it a much more interesting flavor. If you want less sweetness I would just reduce the sugar. I doubled the ingrediants and warmed it up put my spices in and let it sit. The only step i did not do was to pour the rum through the strainer with sugar. The flavor I have after letting it sit overnight is intense and bitter. Does not taste like glogg that I have tasted before. I also used fresh orange peels as well?? Sorry to hear Justin! The flavor should be intense but not bitter. Maybe your orange peel had a too strong bitter flavor. Also, for this recipe I think you should really add some sugar. Another Christmas far, far away from home. This will being me a little closer 🙂 Weekend project, check! 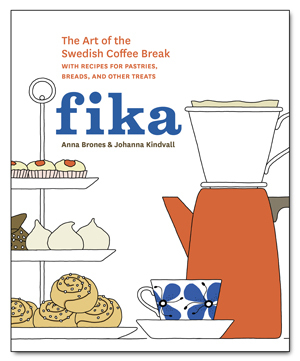 I am late reading this but want to try it. But don’t you need 3 hands to hold the strainer, pour the rum, and light the vapors? My strainer fits the pot so no need to hold it :). But a third hand is always welcome! I bought some white glogg, can this be drank cold? Or would it be nicer heated? 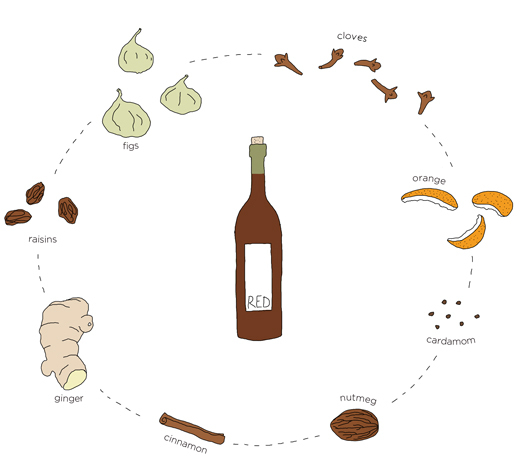 white glogg is often served cold as an aperitif. I like it both ways. Cheers! Added a dozen or so blanched almonds to the Syrah with the rest of the spices. Used the entire peel of one Clementine orange, but first scrapped off the pith to avoid adding a bitter substance. Used a light rum (Cruzan) in lieu of a dark rum so no competing caramel flavors would be added. Warmed the rum for a minute before pouring over brown sugar; this helps the alcohol to ignite. I also used a slotted spoon in lieu of a strainer so I could stir the liquid for a moment while it flamed. Stirring ensures all the sugar is uniformly mixed and adds a bit of drama as the flames dance. So happy to hear you like the recipe. And your addition of almonds sounds great. I will try that myself next time. Thanks! Hi Robert, I have never had the experience of bitter glögg. But if you are worried I would be careful with the orange and the cardamom pods. But otherwise I would use the same ratio. Cheers. Thanks for the tip. In terms of the orange, do you know if it’s better to use candied orange? Thanks!